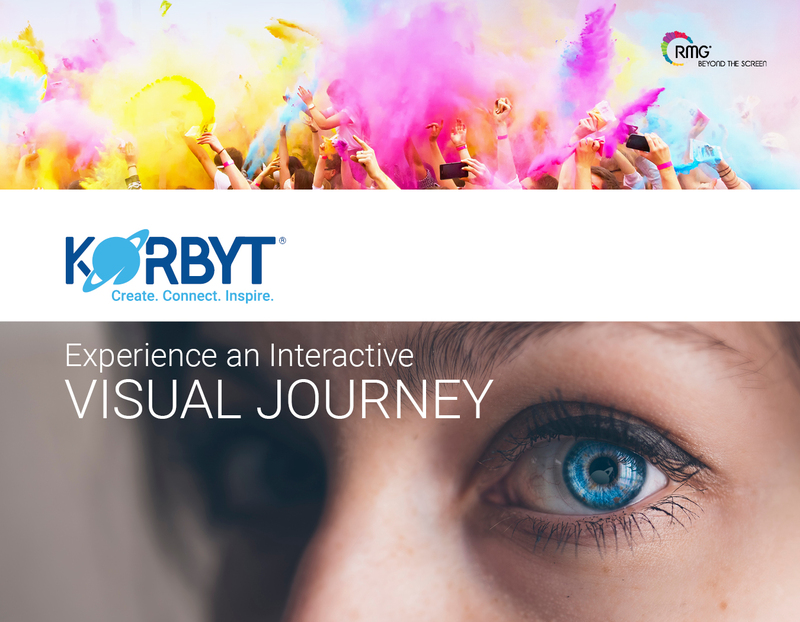 Korbyt™ is your core content management system for visual enterprise solutions. One platform for digital signage, desktop and mobile. The platform designed to deliver an interactive visual journey. 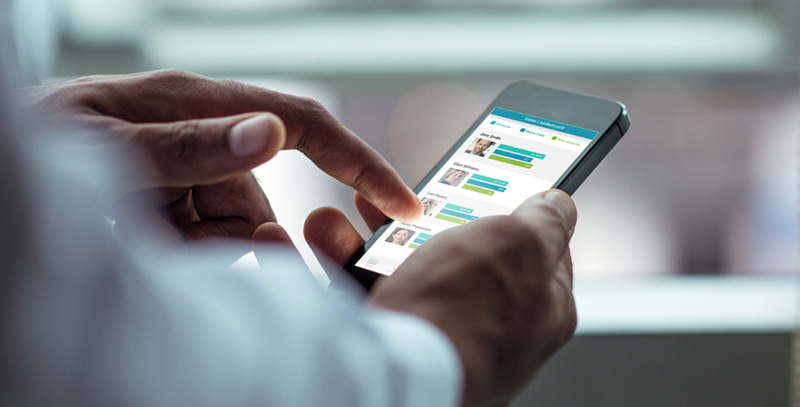 A powerful platform that can align communications on an entire enterprise, regardless of time or space, location or device, in an intelligent and scalable way. It's all-encompassing. It's far-reaching. It's inspirational. 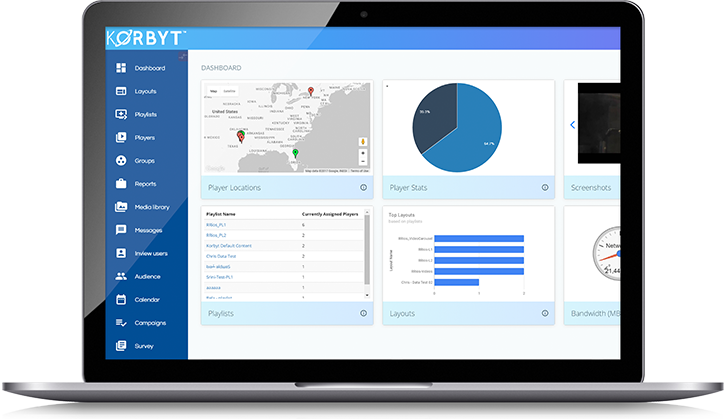 Korbyt is a powerful content management system (CMS) that powers digital signage, desktop and mobile, designed to deliver an enhanced visual communications experience. Easy-to-use, fast and intelligent, Korbyt connects digital communications for your entire enterprise. We make it easy for you. We provide two options, allowing Korbyt to be flexible and easy to scale for enterprises worldwide. Highly scalable, multi-tenant platform built for enterprise SaaS. Korbyt On-Premise is built for companies who prefer installing Korbyt in their own data centers. Korbyt On-Premise leverages all the usability and security benefits of Korbyt Cloud.